the 2011 journals will be available as a preorder towards end of this month along with some other christmas items:). there'll be a limited amount for preorder though because i want to include a little something extra for those who place a preorder - a thank you for your enthusiasm. will make an announcement here. and yes - will be doing a christmas embellies kit this year also:). they might or might not be available for preorder. for those of you who don't know what the Evalicious christmas art journals look like, the 2010 christmas art journal can be viewed here. the journals come assembled with cool unique pages which are made of scrapbook, vintage, found and handsewn pages. the journal, along with a baggie of embellies (which includes an Evalicious sticker set) make up the kit. the size of these cuties have been approximately 6"x9" the past 3 years. why should you get an art journal this year? 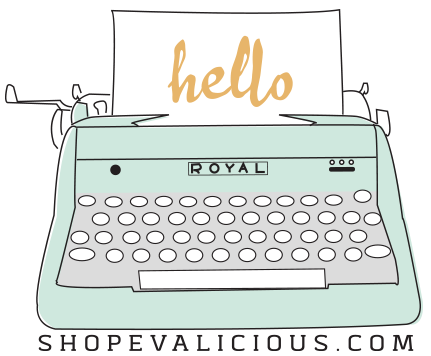 1. to save yourself some time in putting together a journal so you can spend your time doing other fun things. 2. to save yourself the stress in deciding which products to use. 3. to save yourself some money because by the time you put together a journal and buy all the embellishments to make yourself one, you would've spent at least 1.5 times the cost of this journal (which should be $38). 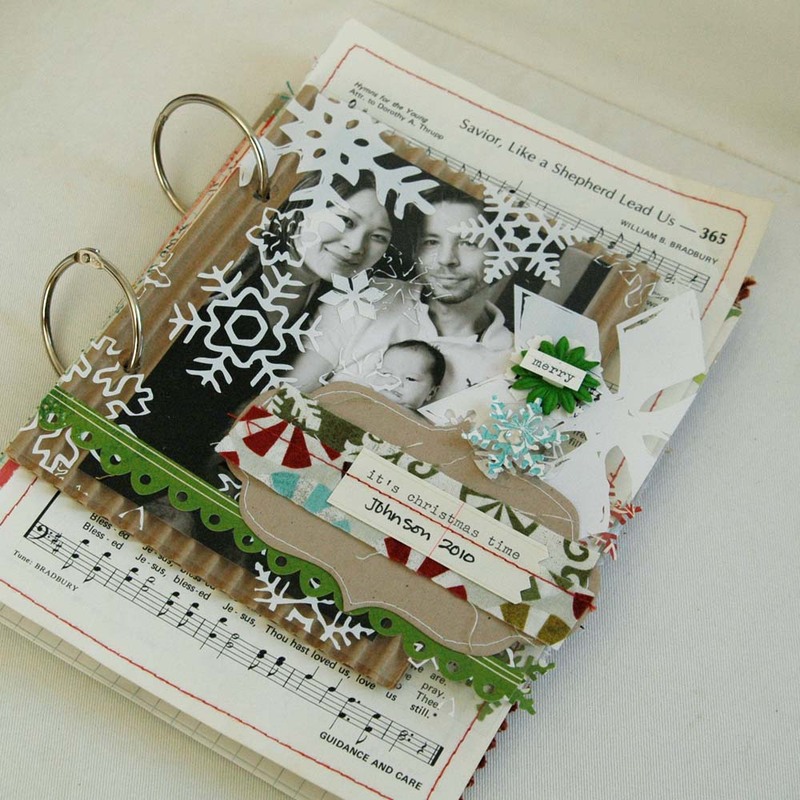 5. because your family will love you for documenting your december & for having this journal to look back later. 6. because only a limited amount are available every year. 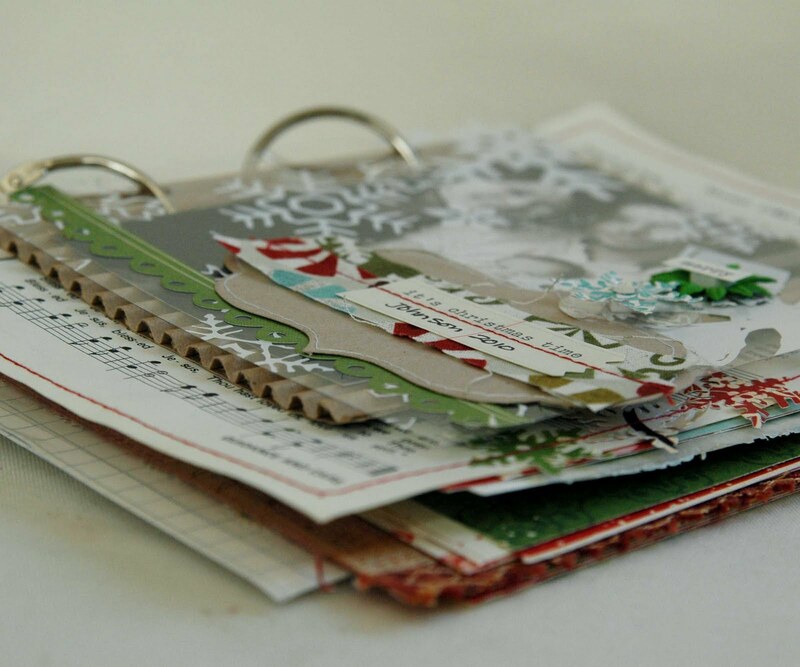 7. because documenting your december is super fun and easy with this kit. 8. so you won't regret that you didn't get one when december comes! if you were undecided, have i convinced you yet? ;) have a great weekend! I can't wait to order mine! I can't wait to order! So excited. I love everything you make. You are so amazing and talented! I can't wait to preorder. This will be my first year, but I am definitely ordering one this year. I've been dying to do a December album for years. When do we get to preorder them? I can't wait to buy one!! So excited! !